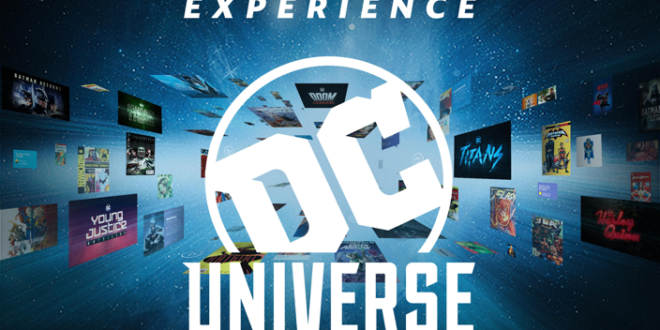 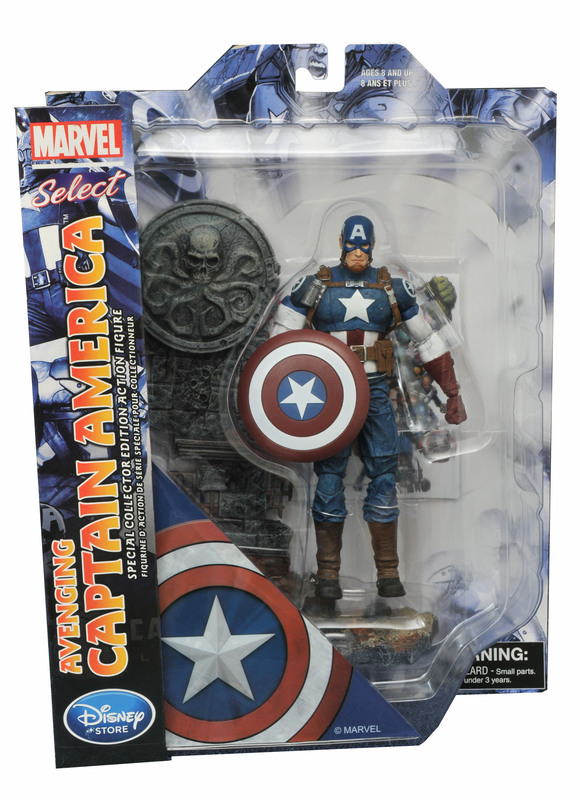 Comic book versions of Captain America, Black Panther, and the Winter Soldier are either in stock now or will be soon on MarvelShop.com and in Disney Stores. 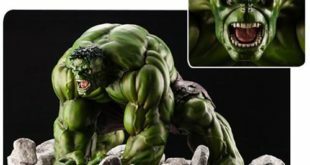 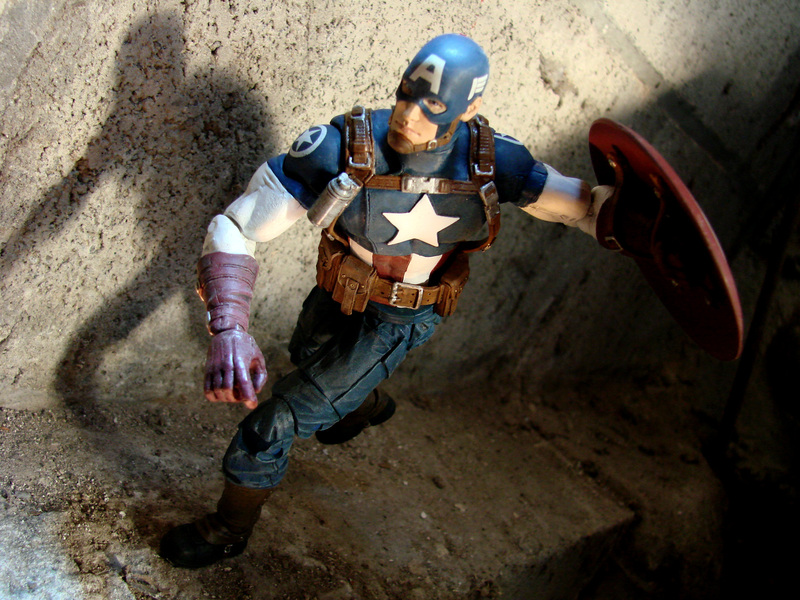 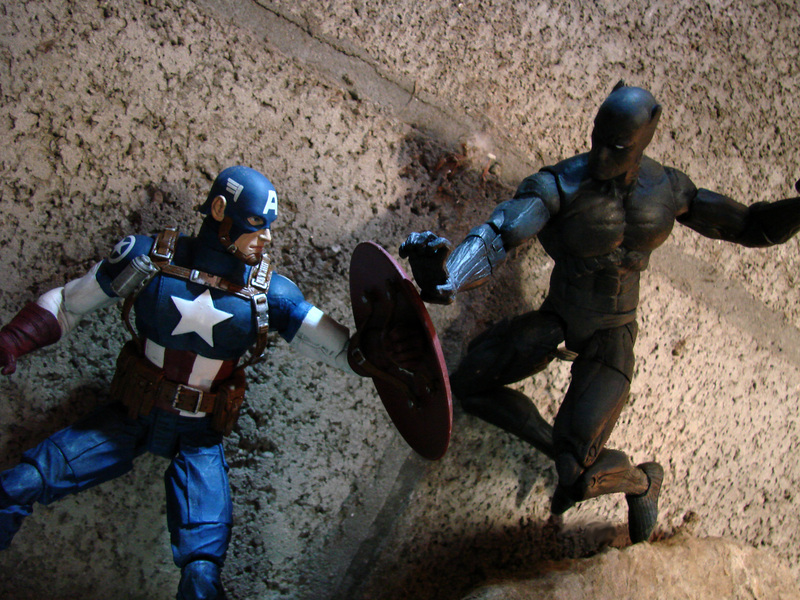 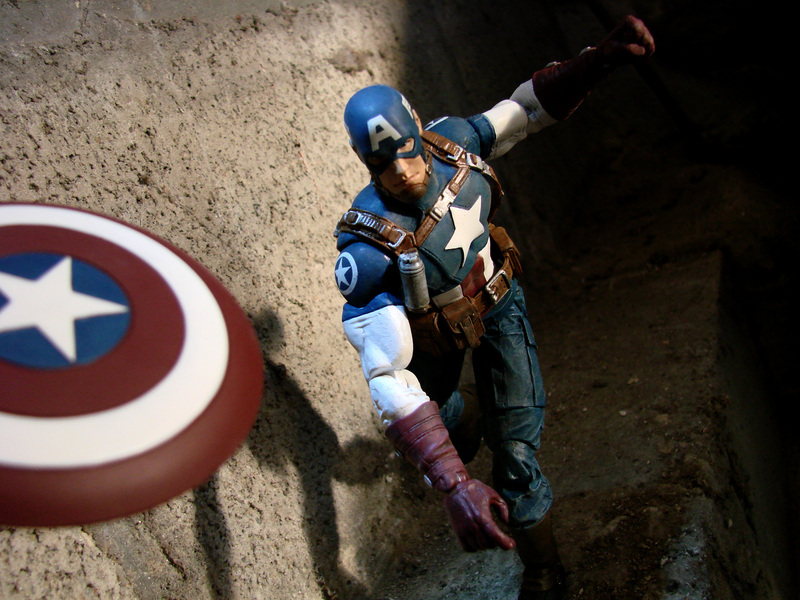 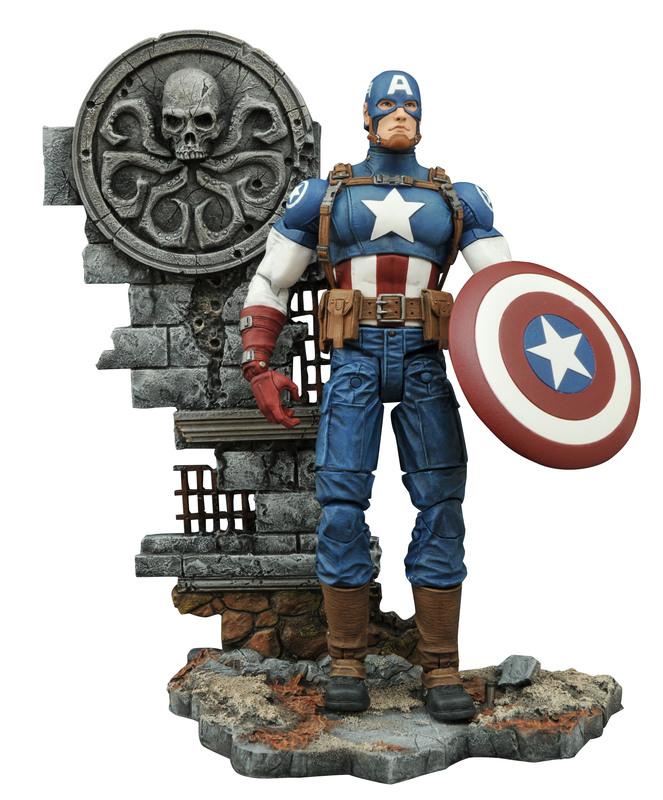 DST has a history of making some awesome Marvel Comics figures and here we have a re-issue that you’ll want to grab if you missed it the first time, and two new figures that fit in nicely with the new Captain America: Civil War motion picture. 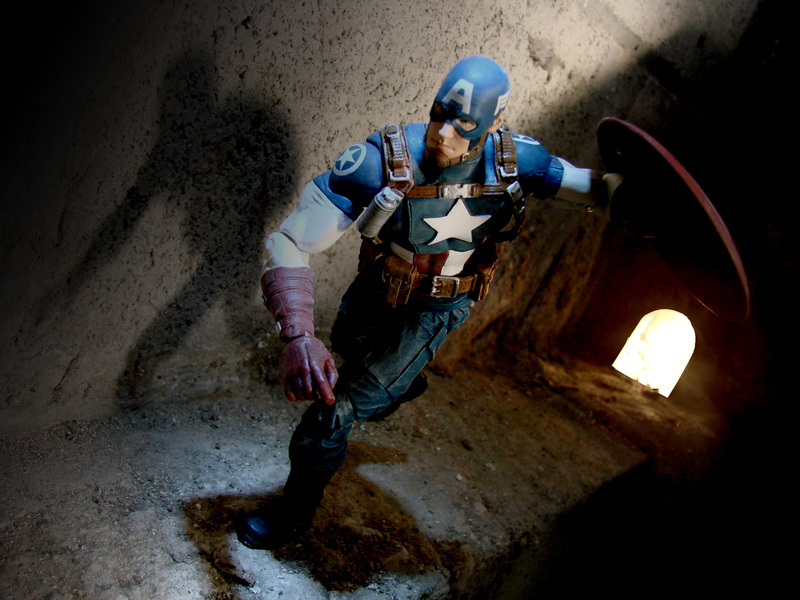 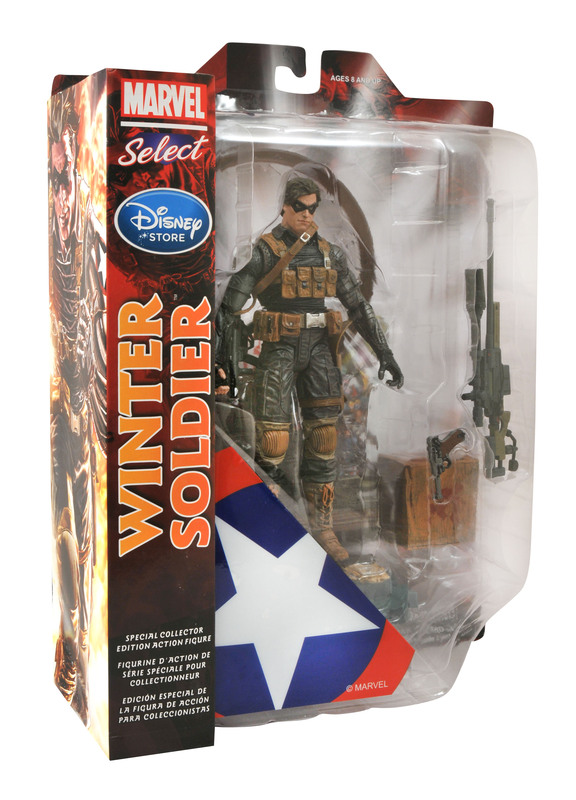 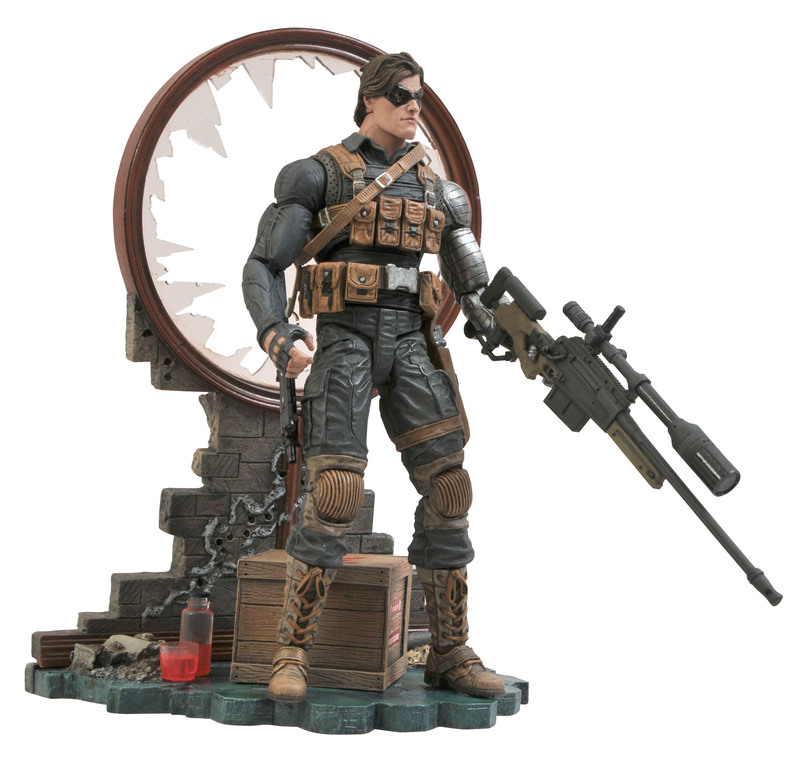 The Winter Soldier is the re-issued figure, and is back in stock right now. 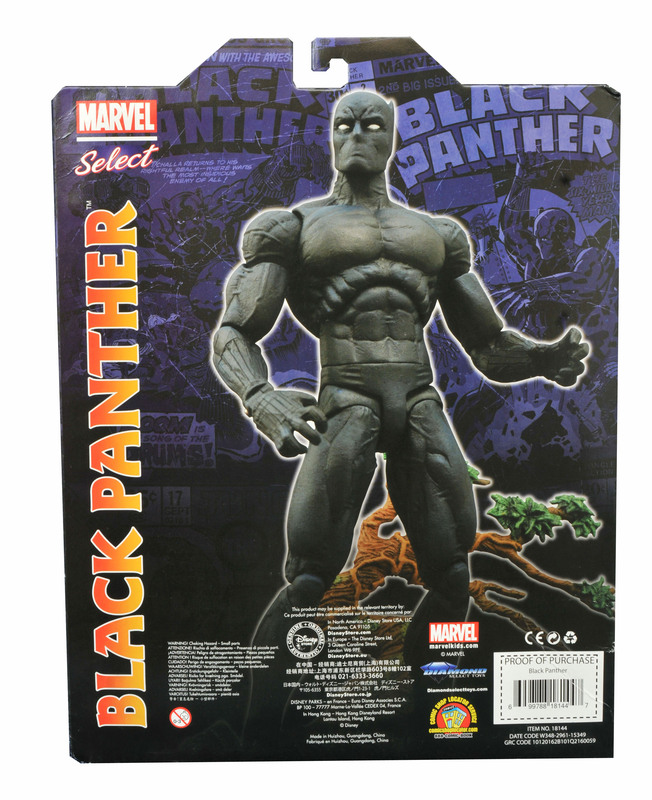 He comes with his shorter hair from the comics (Agent of S.H.I.E.L.D.) 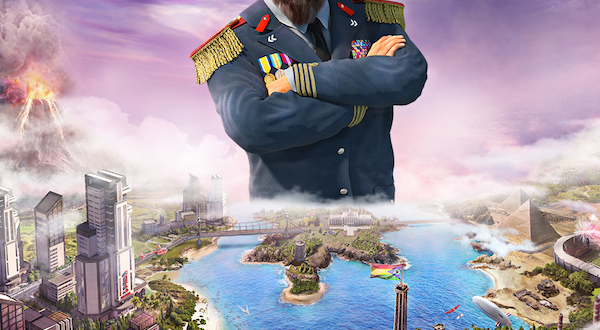 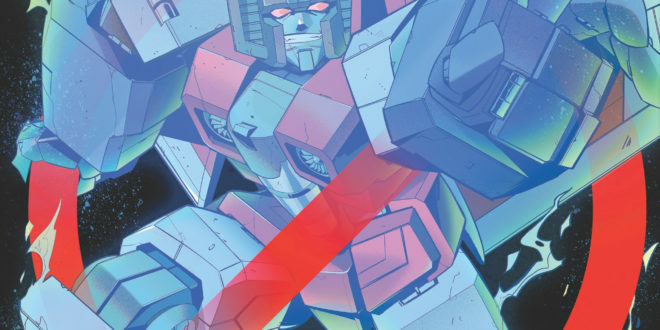 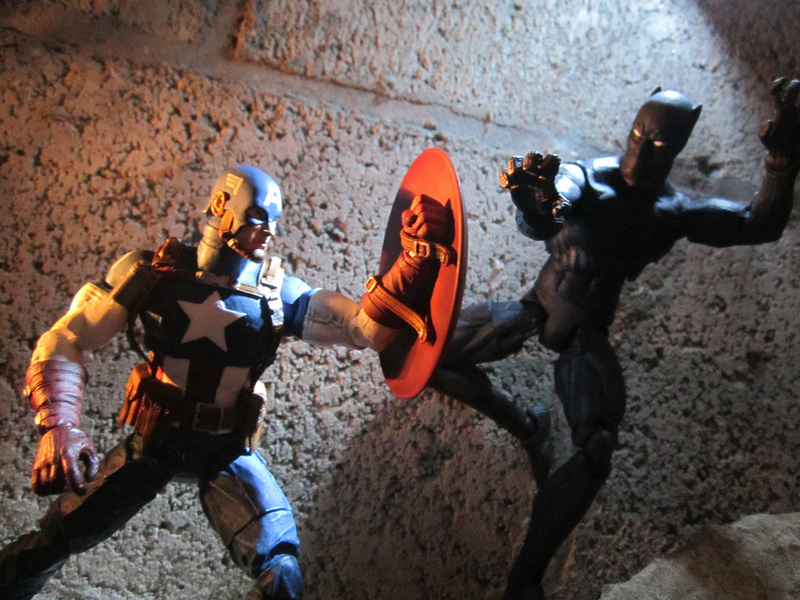 and is as heavily-armed as you’d think. 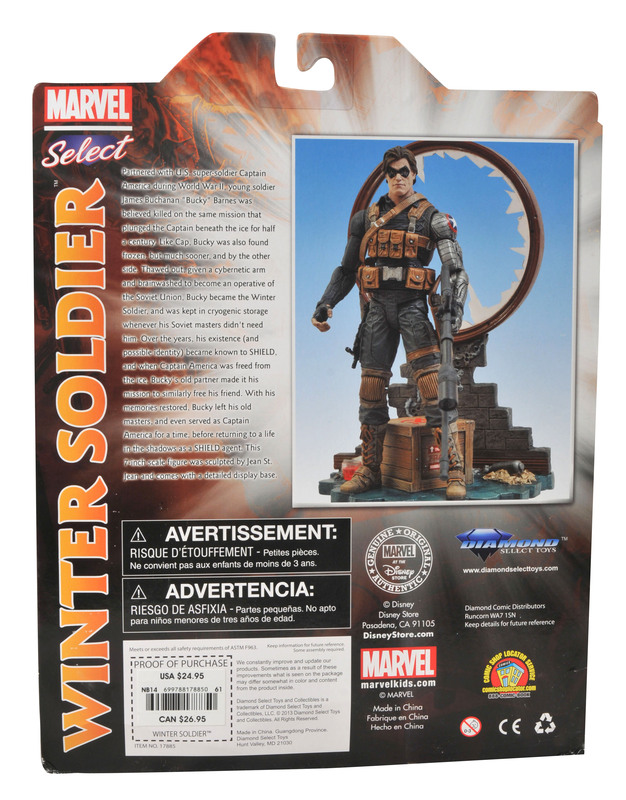 A pistol, machine gun, and sniper rifle are all packed-into the Marvel Select, display-ready packaging. 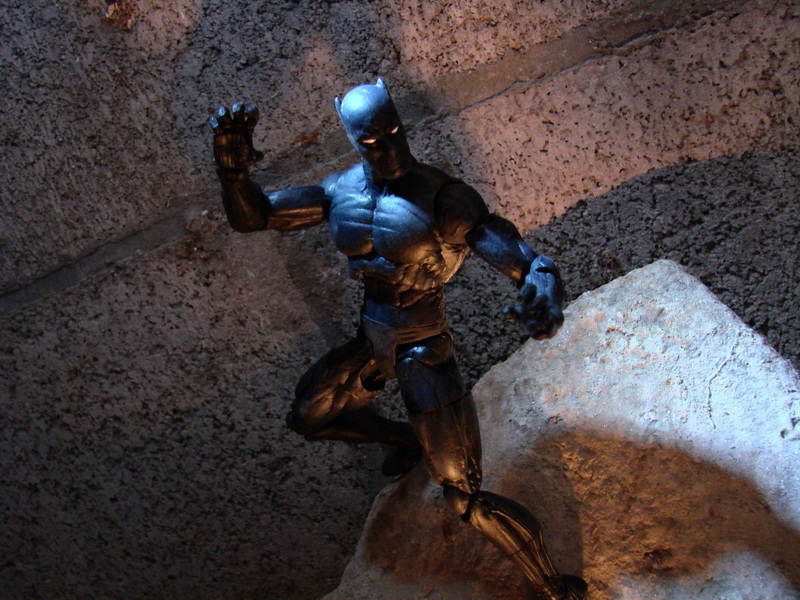 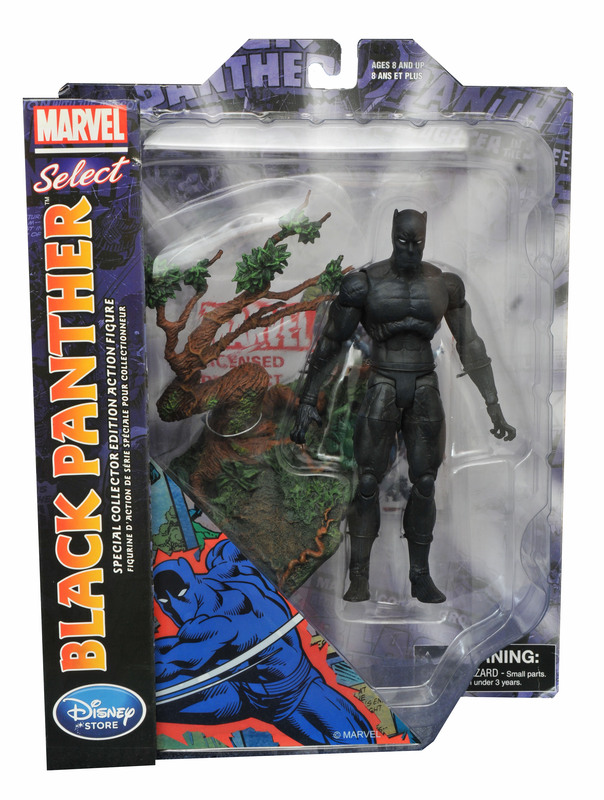 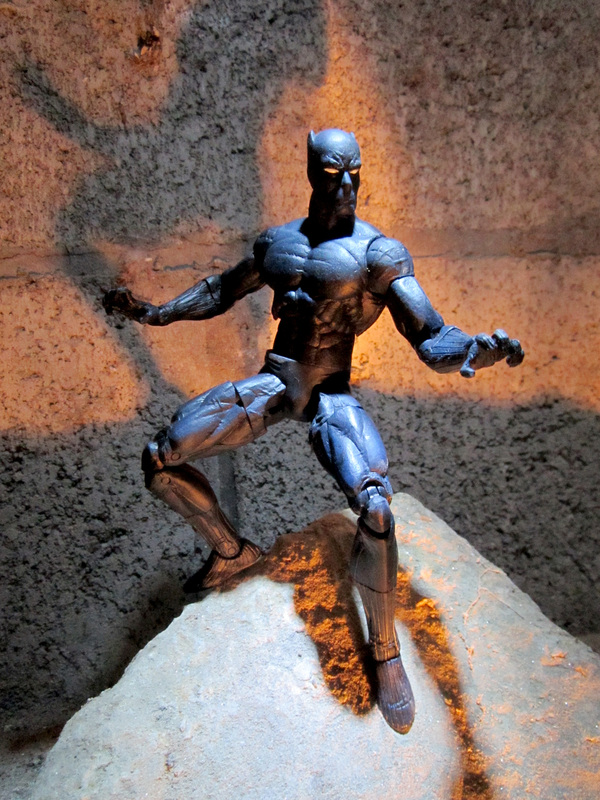 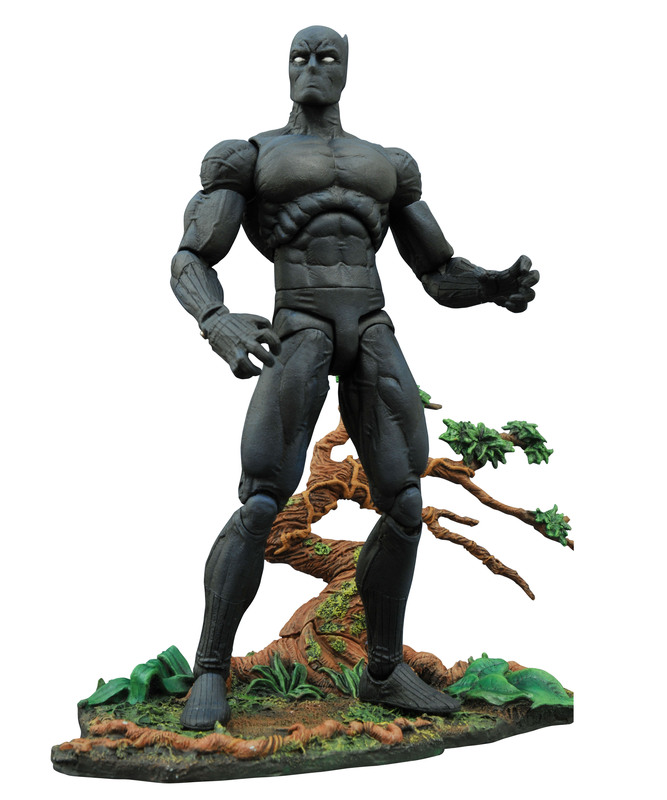 On the newer side of things, the Black Panther comes in his classicly-styled costume and a display base that’s sculpted to reflect the Wakandan jungle, which is of course T’Challa’s African kingdom. 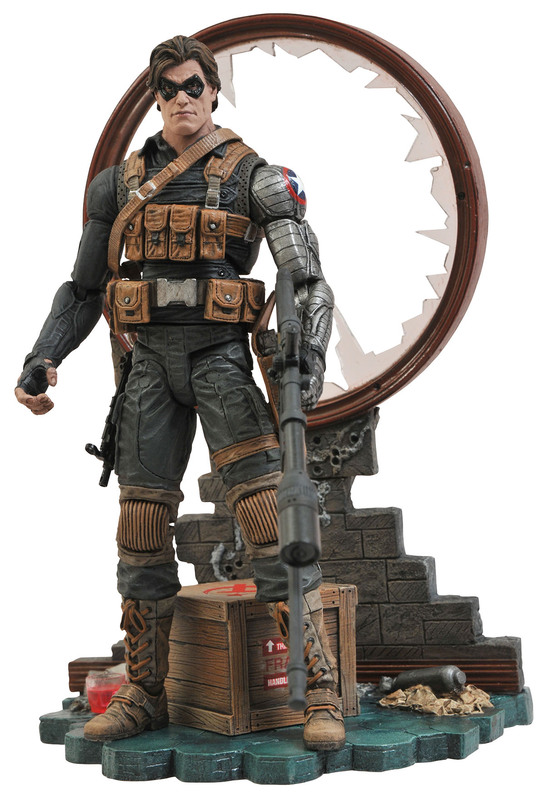 Also new is Captain America, who this time around has a decidedly more ‘Marvel NOW’ look. 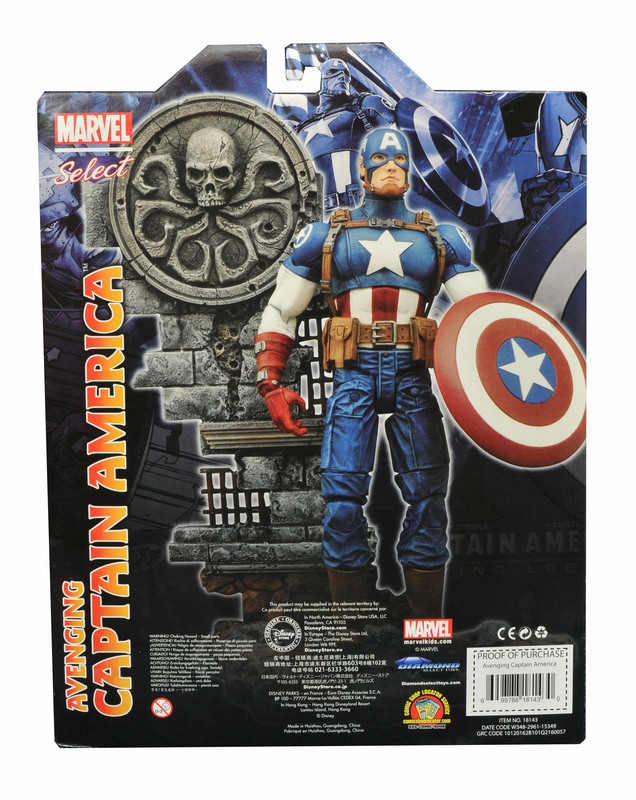 Steve comes complete with his shield and a base that looks like a castle hall, complete with Hydra logo. 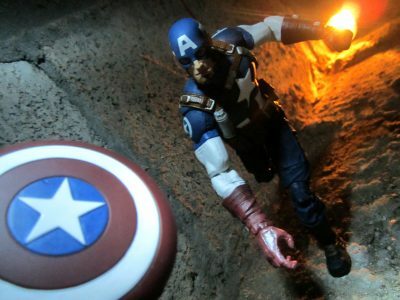 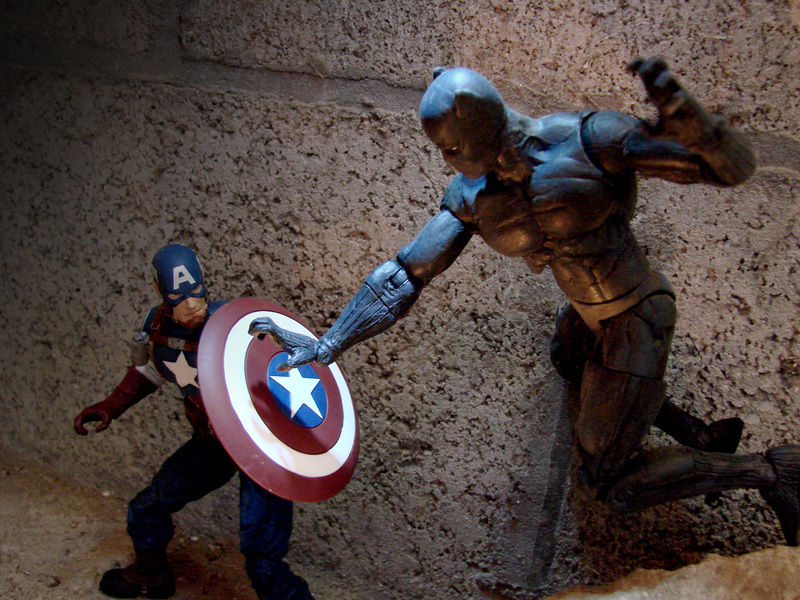 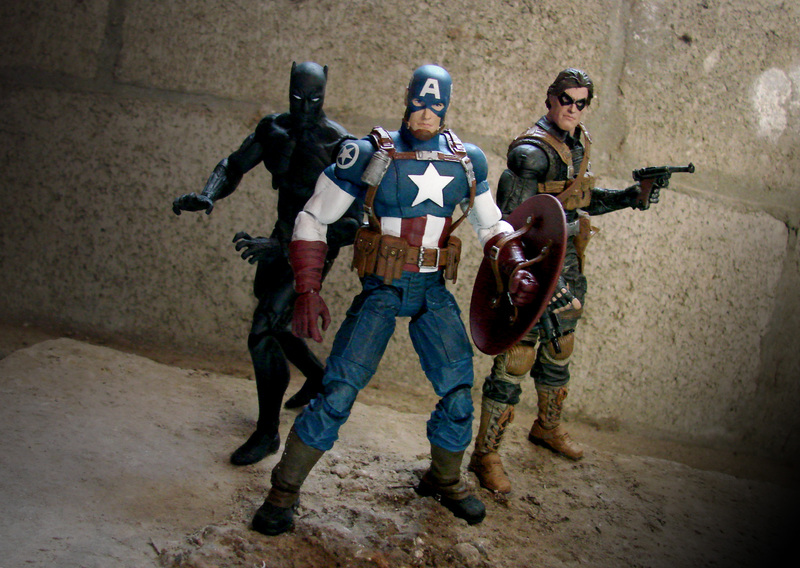 Cap and the Panther will be ready on the 29th of this month, though you can pre-order them right now at Marvelshop.com, disneystore.com and disneystore.eu depending on your preference and place of residence. 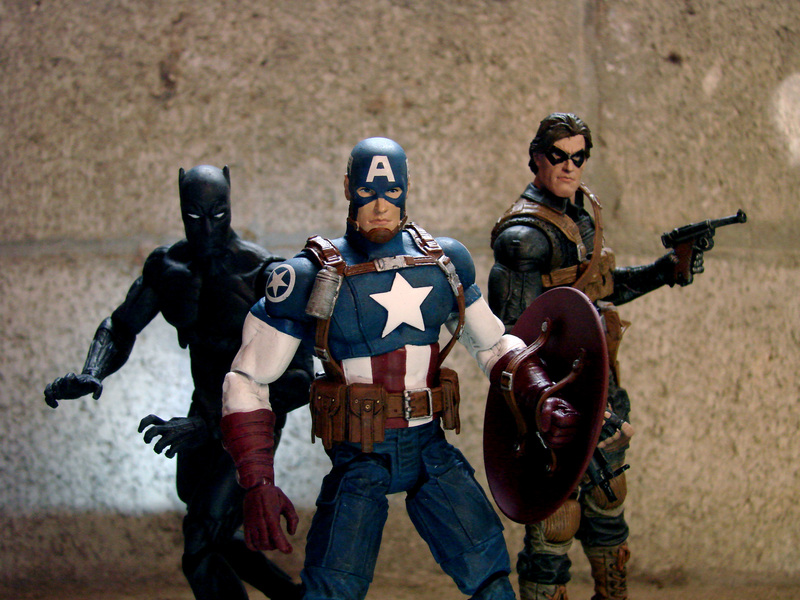 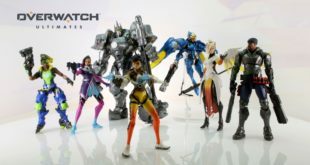 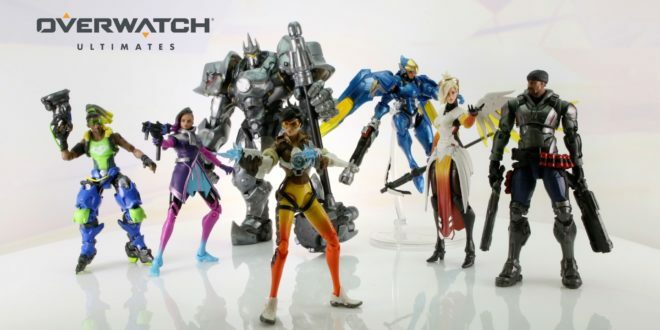 And as usually, all of the above have 16 points of articulation, and stand in at the usual Marvel Select 7″ scale.